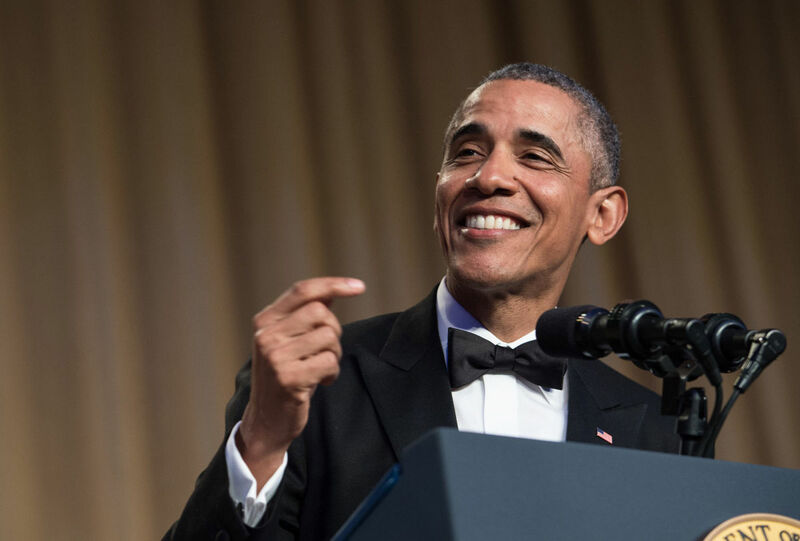 U.S. President Barack Obama on Sunday night listed “thick skin” and “stamina” as important qualities for the top person in the White House to have success, in an ironic reference to his successor Donald Trump who will be sworn in on Friday. He however said that, notwithstanding, Trump is able to tap into people’s grievances. “Thick skin helps” to get the complex presidential job done, Obama said in his final interview with CBS’ “60 Minutes” aired Sunday night. He also recommended that a U.S. president has to be physically strong enough and must not get distracted by critics in government and the media. ‘’And I think your ability to — not just mentally and emotionally but physically be able to say, ‘We got this. We’re going to be okay,’” is important, said Obama. Throughout the 2016 election campaign, Trump was repeatedly painted as having “thin skin” and being reckless. At the time, then Democratic presidential nominee Hillary Clinton often warned that Trump’s ‘thin skin’ would set off war or an economic crisis. During their first presidential TV debate in September, Trump and Clinton clashed in unusually personal terms. The former secretary of state slammed Trump’s “racist lies” about Obama’s birthplace, and Trump accused Clinton of lacking stamina to be president. In Sunday’s interview, Obama also warned that people shouldn’t underestimate Trump, saying the president-elect was able to tap into people’s grievances. Though Trump was able to run an “improvisational campaign,” “now he’s in the process of building up an organization. And we’ll have to see how that works. And it’ll be a test, I think, for him and the people that he’s designated to be able to execute on his vision,” Obama said.